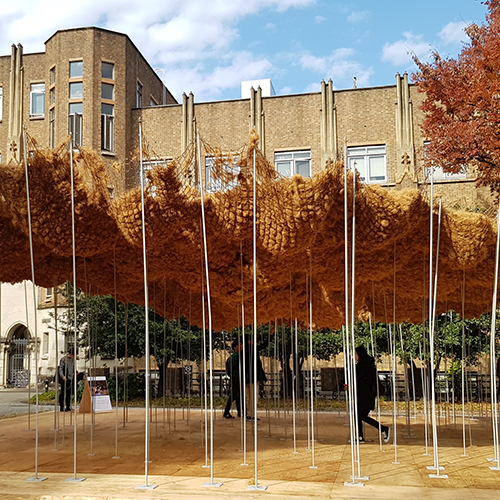 Kota Isobe graduated the University of Tokyo Department of Architecture and now is belong to the graduate school of architecture, the University of Tokyo, the RCA-IIS Design Lab and UT-virtual. 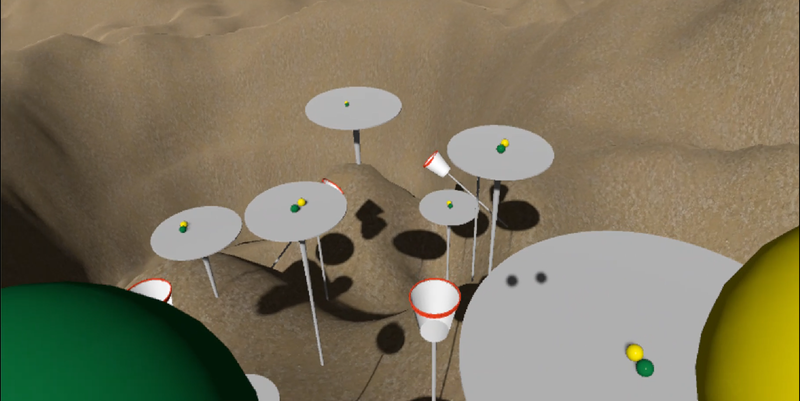 He is using VR to explore innovative spacial experiences. He won the Grand Prize at the Moon Sports VR Hackathon. Feb 2019 he finished his half-year stay at the RCA IED and came back to Japan. Lunathletics is a new outdoor sport for enjoying the experience of floating that leverages the relative increase in strength experienced in the low gravity of the Moon’s surface. 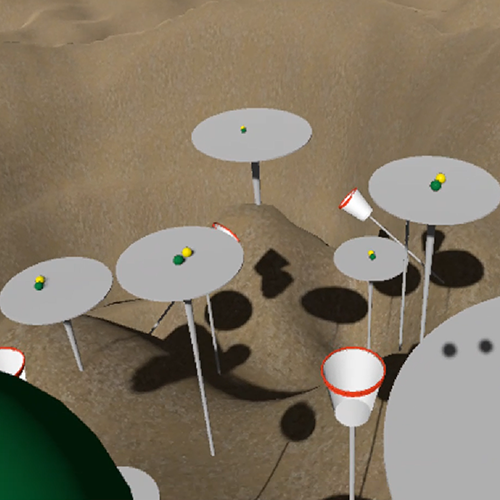 Players jump while holding heavy objects and then throw them towards space in order to alter their own direction. It was the Grand Prize winner of the Moon Sports VR Hackathon. Isobe was in charge of overall engineering and level design for the four person team. Architecture created using the ears rather than the eyes, this work attempts to create a building system in which the worker senses the extent and depth of the space using sound as a guide as he or she blows a fiber material towards a target. The resulting structure is created through the work of multiple individuals with a focus on the individual variation that becomes apparent when one attempts to visualize a three dimensional space using sound. 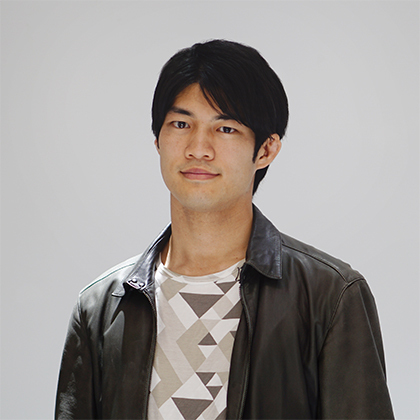 A team project, Isobe was primarily involved as the engineer for the VR technology. 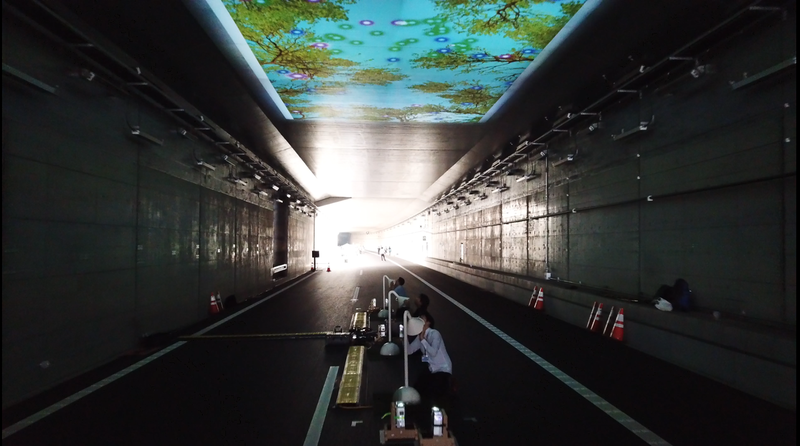 This work leveraged the interior of a new tunnel for a brief period of one day after construction was completed as part of an event to celebrate the opening of the Matsudo Interchange on the Tokyo-Gaikan Expressway. 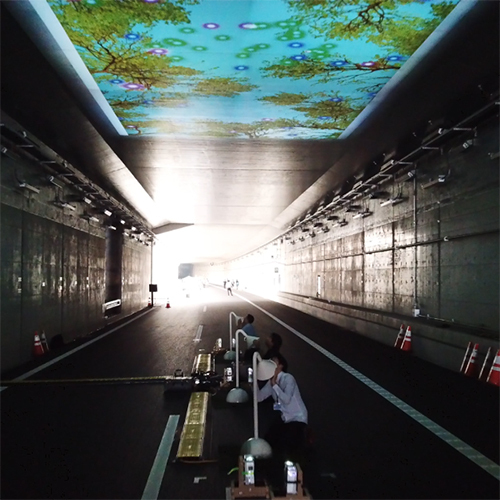 The sound captured by the tubes is released into an actual forest and returned to the tunnel as an echo, and then visualized to decorate the tunnel interior. Isobe was in charge of engineering for the interactive system and overall visuals.